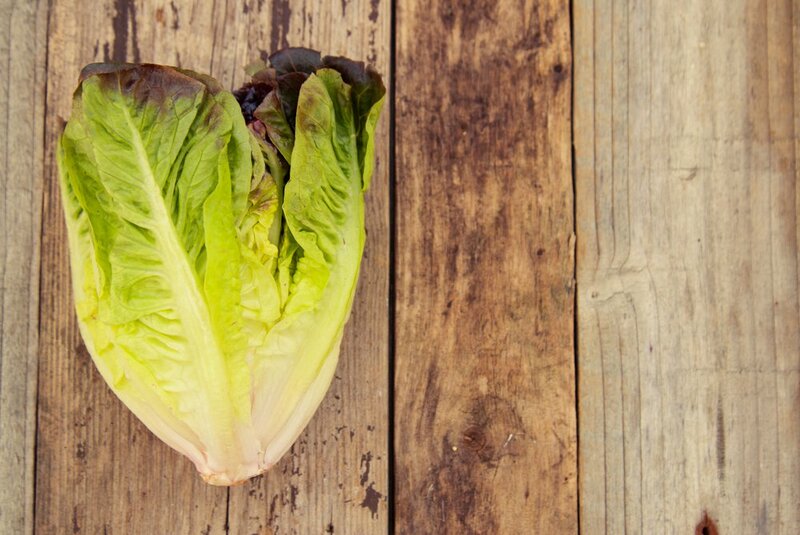 Following an outbreak of E. coli in the United States that was linked to romaine lettuce, the Food and Drug Administration (FDA) is considering better track-and-trace methods and this includes the use of blockchain technology. Speaking to business news channel CNBC, FDA commissioner Dr. Scott Gottlieb announced that the federal agency had hired the vice president of food safety at Walmart, Frank Yiannas, as its foods and veterinary medicine deputy commissioner. Yiannas is expected to introduce new track-and-trace tools to the agency. According to Gottlieb, whenever there is a food-related outbreak, technologies such as blockchain will assist in tracing the cause to a specific distributor, farm or grower in the supply chain. This will prevent blanket warnings which affect everyone even when the cause is limited to a particular origin. Prior to joining the FDA, Yiannas was instrumental in deploying blockchain technology at Walmart with a view of tracking leafy greens as CCN reported in September. This included the food traceability initiative which required producers of fresh, leafy greens to use blockchain technology in tracking and tracing such products. Walmart gave the suppliers one year to ensure that systems were in place for the program to take off. While announcing the initiative at the time, Walmart noted that multiple states in the U.S. had suffered E. coli outbreaks linked to romaine lettuce and this had resulted in 96 hospitalizations and five deaths. With blockchain technology, the big box retailer added, product information such as origin would become available throughout the supply chain in real time.